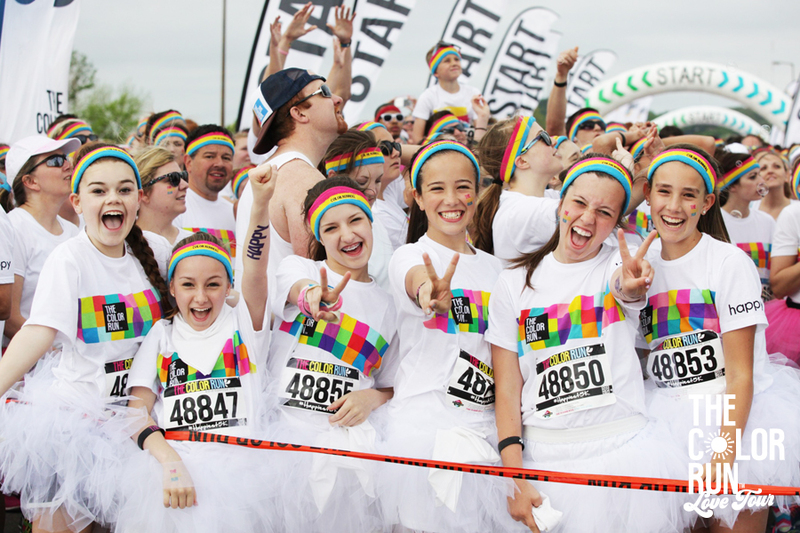 At The Color Run you’ll see more first-time 5k runners than anywhere else. While you’re free to walk, skip, or twirl across the finish line, we love hearing stories of people who discovered their love of running while training for their first 5k with us. If you want to run full-speed through every color zone on race day, make sure you’re prepared! It's easier than you might think. Give yourself at least 5 weeks to get ready. Start with the training schedule below. However you train, remember that what matters most is staying happy and healthy. We don’t believe in timing our races. 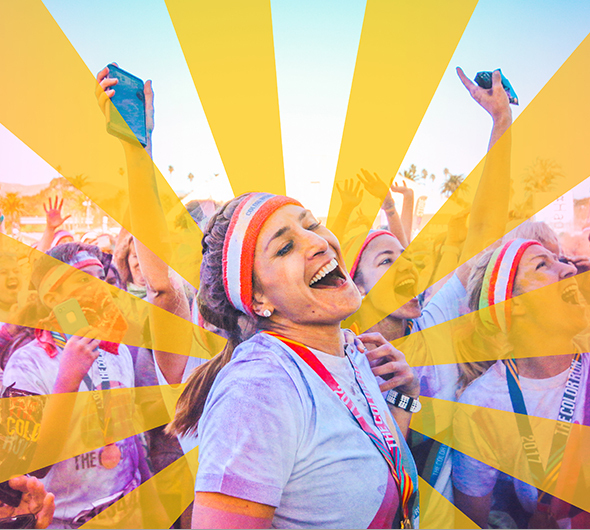 At The Color Run, the only person you’re competing against is yourself (and even then, only if you want to). We know that being active and having fun shouldn’t be two completely separate things, event day is about so much more than crossing the finish line. Stick around to spend time with friends and family, explore our finish festival, and join in the dance party. We can’t wait to see you on the Love Tour this year!